 Thank you for sharing this historic moment with Ford Motor Company! We invite you to join us this weekend for our Community Open House at Michigan Central Station, Friday, June 22nd - Sunday, June 24th. Ford Motor Company cordially invites you to join us as we announce our plans for Michigan Central Station and Corktown. 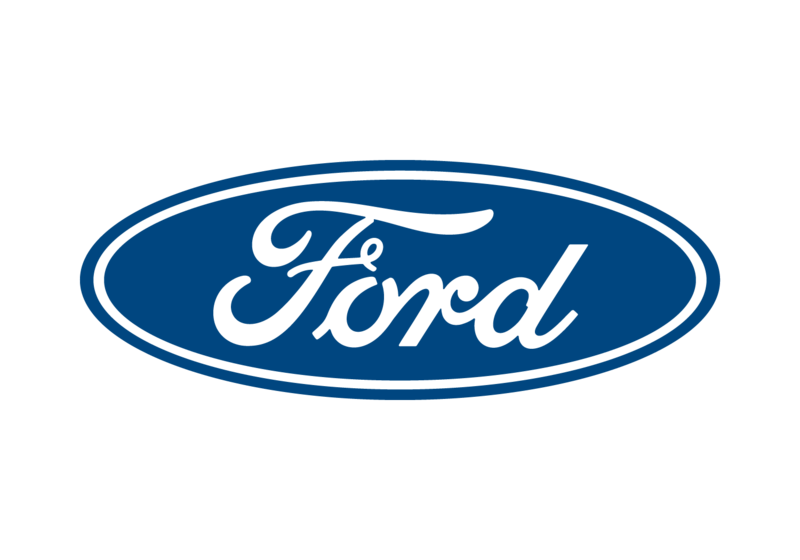 It will be a historic day for Detroit, the auto industry and the future of Ford – the start of a new era of innovation and mobility. Please join Bill Ford, Jim Hackett and many of Detroit’s creators, entrepreneurs, leaders and the community for a special celebration as we create tomorrow, together. Check-in opens at 10:00 a.m. Program begins promptly at 11:00 a.m.
All guests must RSVP to attend, and space is limited. Guests will be admitted on a first come, first served basis. The event will take place outdoors with limited seating. We encourage guests to bring a mat or picnic blanket. Chairs and other large personal items will be strictly prohibited. You can find our full list of prohibited items here. Parking will be available at Detroit PAL (1680 Michigan Avenue) starting 9:45 a.m. on Tuesday, June 19th. 18, 37, 49, and 89. Join us for this one night only experience on January 25th, kicking off your new year with Life Hack experts, networking, and entertainment! Thank you for your interest. Registration has now closed. We invite you to join us this weekend for our Community Open House at Michigan Central Station. Details will be posted tomorrow following the community celebration.